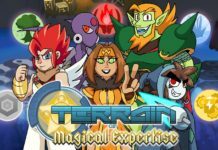 Home Animation TTG Movie Credits Reveals the Original Teen Titans are BACK! A mid-credit sequence in the new Teen Titans Go: To The Movies film confirms it. 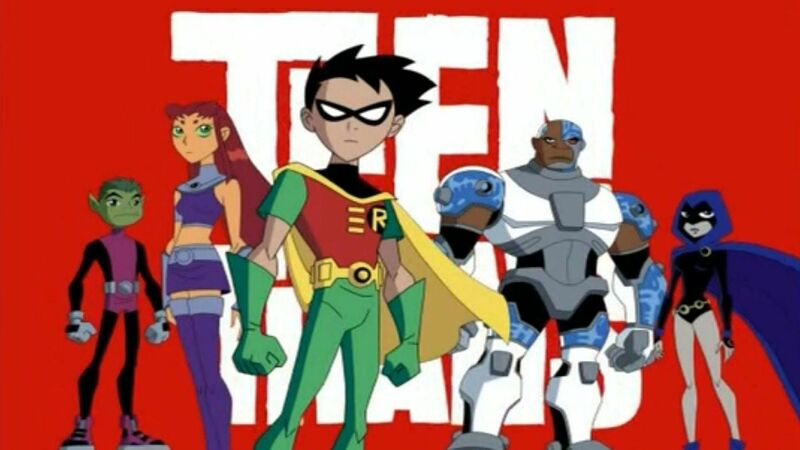 The (beloved) original 2003 style of Teen Titans, directed by Glen Murakami, is coming back. There’s no report of Murakami’s return to the series. 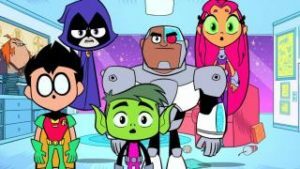 The form of the show is not yet confirmed by Warner Bros., whether Teen Titans will be a full-on series or movie, or a series of specials, but the original characters in their darker, more serious animation style will return. Back in 2012 when Teen Titans Go! was announced, the collective internet of animation fans were all livid. Everything that could have been said about the youth-geared version of Teen Titans was slammed. Fans even accused TTG of being the reason that Young Justice was cancelled. Ironically, Young Justice has since made a return. And while Teen Titans Go featured all of the original voice cast from its predecessor reprising their respective roles, it wasn’t enough to keep purists from screaming their grievances on the social media megaphone echo-chamber. But the joke was on them- even their voices were heard, and many episodes of Teen Titans Go have secret tweets and slights at the humor, show, and artists slipped into it. But your time has come, oh loud and screaming champions of hate. Forget that panned Live-Action trailer. 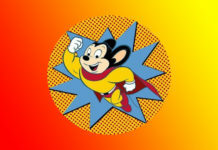 Let’s get back to our cartoon roots. The Teen Titans are back! 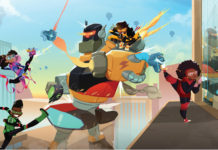 Nerdbot will continue to follow this story as more information and artwork are revealed. Source: Leaked information from the Instagram account of a viewer who saw an early screener of Teen Titans Go! To The Movies complete with video footage.